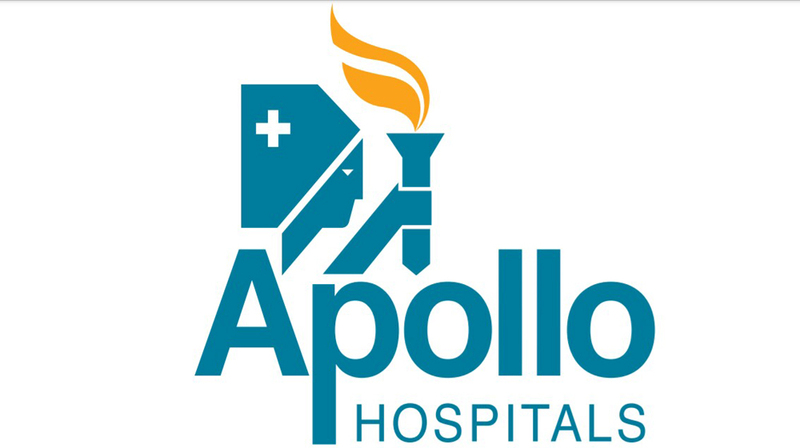 Apollo Hospitals is looking forward to open its own hospital in Guwahati in North-East and it has already acquired land in Jaipur for setting of a hospital in future. Apollo Hospitals, one of the country's largest healthcare groups has planned to expand over the next couple of years, for which it has plans to invest 1400 crore INR. Prathap C Reddy, Chairman, Apollo Hospitals, confirmed to the reporters that it has lined up an investment of 1400 crore INR over next couple of years to make opening of new hospitals and expansion of existing healthcare centres. 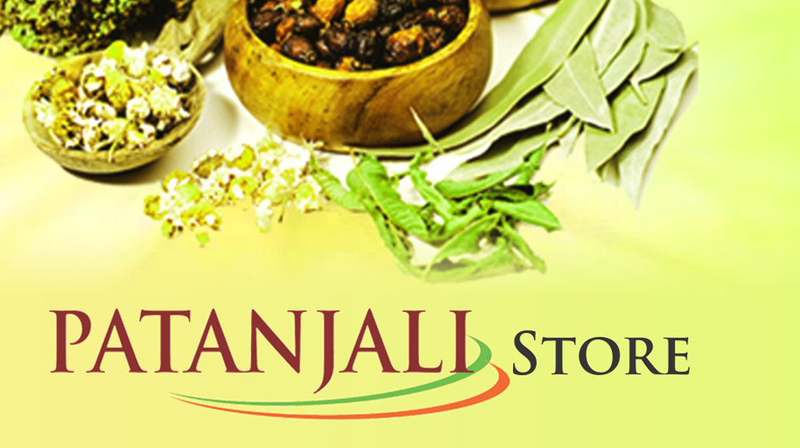 He also said that the company is looking forward to open its own hospital in Guwahati in North-East and it has already acquired land in Jaipur for setting of a hospital in future. He further added, "Work has already begun on the setting up of the Proton therapy at the group's Chennai facility and we hope that it would become operational over next one-and-half years' time." Suneeta Reddy, Managing Director, Apollo Hospital, said, "Currently this facility was available only in two countries like China and Japan and India will become the third country to have this facility for treatment of cancer patients." "We are also looking at adding oncology facility at the group's already existing hospitals at places like Vizag and Bhubaneshwar," she added.